We are smack-dab in the middle of the busiest time of the year and we haven't even had any pumpkin spice. Our online store is launching in less than two weeks and we couldn’t be more excited. I mean, let’s be real, we've been waiting a really long time for this so the anticipation is killing us. The online store is a new experience for us so if you have any feedback we welcome it. We want to make shopping with Stickman as simple and as user friendly as possible so any suggestions would be appreciated! 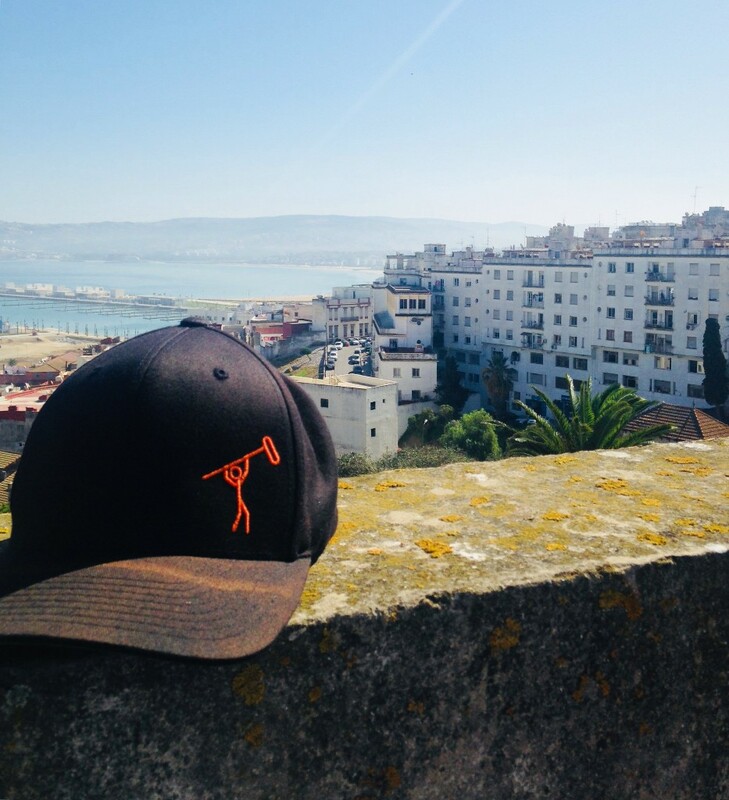 Fernando is doing some traveling the next two months so we will get to keep you updated with a little game called, “Where in the world is Fernando Delgado.” Unfortunately, we’re not allowed to disclose all of his locations, but I’ll give you a hint: it’s hot and there’s is only one restaurant in the whole town! Sounds fun right!? Fernando will also be returning to Full Sail to jumpstart some of the festivities for Full Sail’s Hall of Fame. While Fernando, Alberto, Zach and Craig have been working the home games, Kristel has been working on teaching people about the gloriousness that is the sport of hockey. The Golden Knights were 8 and 1 before they went on the road trip and Kristel still blames The Octopus for that loss to Detroit. The goalie situation has been a little hectic, but hopefully things will work out. If not, we hope Stickman gets to help film open tryouts! We are still very excited to be working with and supporting a Vegas home team and, for some of us, it still feels a bit surreal. Please pardon our enthusiasm (or join us in it!) and, if you get Kristel talking about the game, just keep nodding your head and smiling. 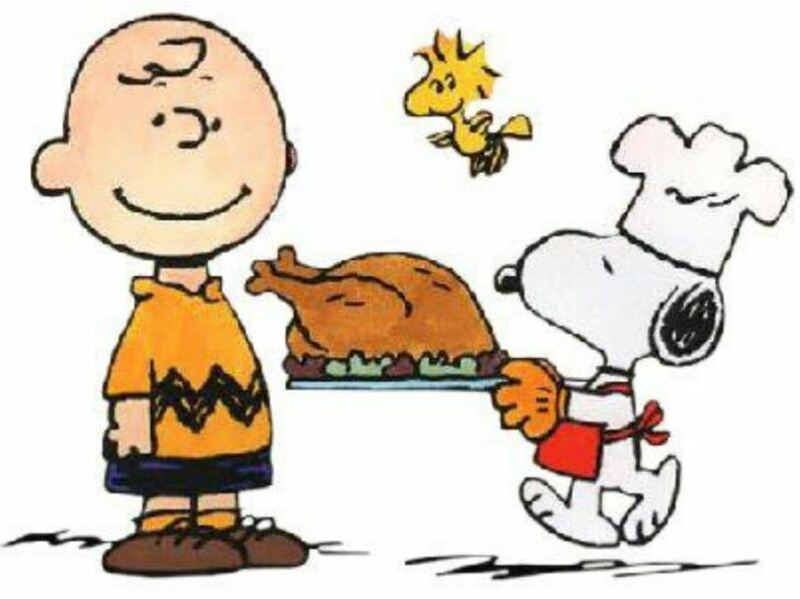 Happy Thanksgiving from all of us here at Stickman Sound! STICKMAN HAS THE MIXPRE3 IN STOCK JUST IN TIME FOR THE HOLIDAYS!! THIS LIGHTWEIGHT, HIGH-RESOLUTION AUDIO RECORDER WITH INTEGRATED USB AUDIO STREAMING OFFERS WORLD-CLASS SOUND QUALITY AND EXTREME DURABILITY. 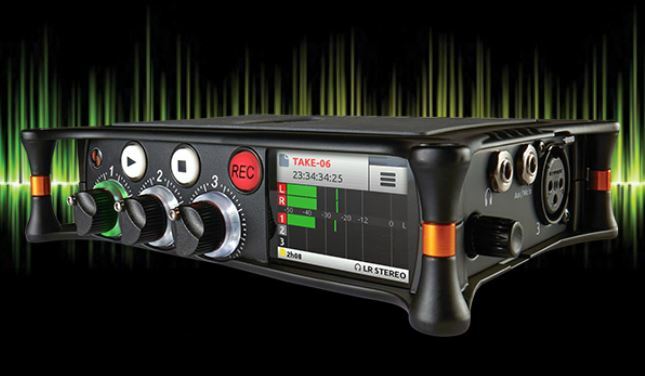 THE MIXPRE3 IS PERFECT FOR SOUND DESIGNERS, PODCASTERS, YOUTUBERS, FIELD REORDISTS, MUSICIANS AND VIDEOGRAPHERS. MAKE YOUR NEXT PROJECT GREAT.